Naviro develops automated technological solutions which augment human analytics, solving the world’s largest organization’s data problems. 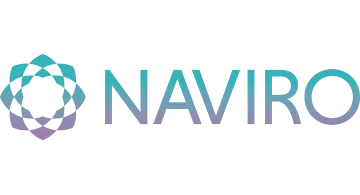 Naviro creates a unified interface across disparate data sources, making them accessible and intelligible through semantic and pragmatic search, natural language inference, entity resolution and predictive analytics. Our technology is used by non-technical business professionals in government, commercial and non-profit institutions. Our solutions can be deployed in the cloud or on-premise to meet an organization's most demanding security and infrastructural requirements.